You’ve always been into things luxurious and palatial, so why should your wedding be anything less than an over-the-top affair? Or perhaps you prefer to keep it low key but still want your wedding to be out of the box. This isn’t just any old wedding – and it shouldn’t look like it. Sure, no matter what type of wedding you want, you can take inspiration from movies, magazines, and your besties, but this is your day, and just like you, it should be one-of-a-kind. A cookie-cutter wedding is the last thing you want. What’s Unique About Both Of You? Brainstorm Time! Typically, brides dislike cookie-cutter weddings because they have seen the same details, the same cake, and listened to the same songs over and over again. They want their wedding to be different and after a while, all the Pinterest inspiration begins to look the same. How can you make your wedding stand out? Well, it starts with both of you! Sit down together and brainstorm what you both love, what makes you unique. Jot down and discuss all your likes, dislikes, and things you don’t like at weddings. Your wedding must absolutely compliment your lifestyle and core values. But how you can incorporate your diverse personalities into your wedding. For example, if you dislike DJ’s or bands than hire a dueling piano instead. 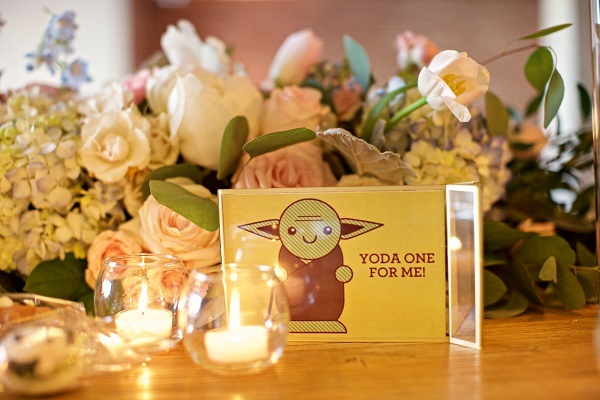 Getting married on May 4th? Add a Star Wars touch. Do you love Chick Fil A? Get catering for the end of the night munchies. Do you love puns? 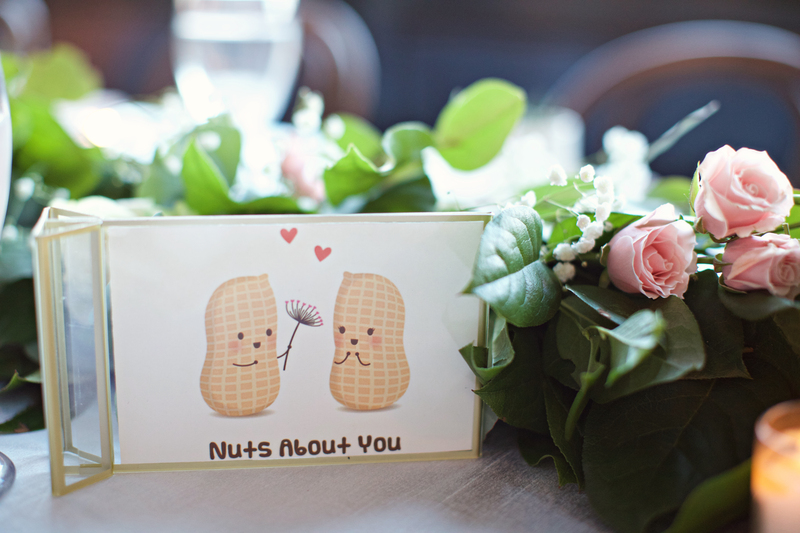 Do what one of our brides did and use puns as your table numbers. Have a furry friend? 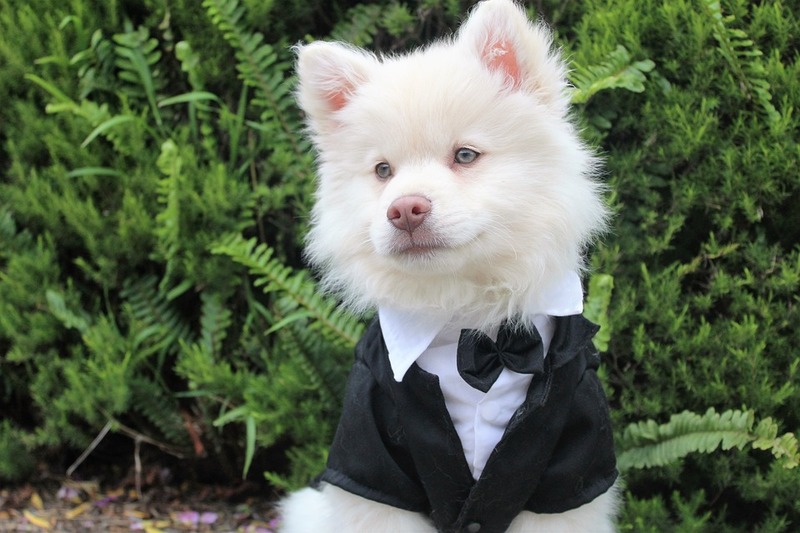 Add them to your wedding party or even have donations to rescue societies. Love fall? Add white pumpkins with succulents flowing out of them. Don’t forget to discuss color themes and the feel of your wedding. You are two unique people with your own tastes, so let your individuality shine to reflect a custom wedding day experience. 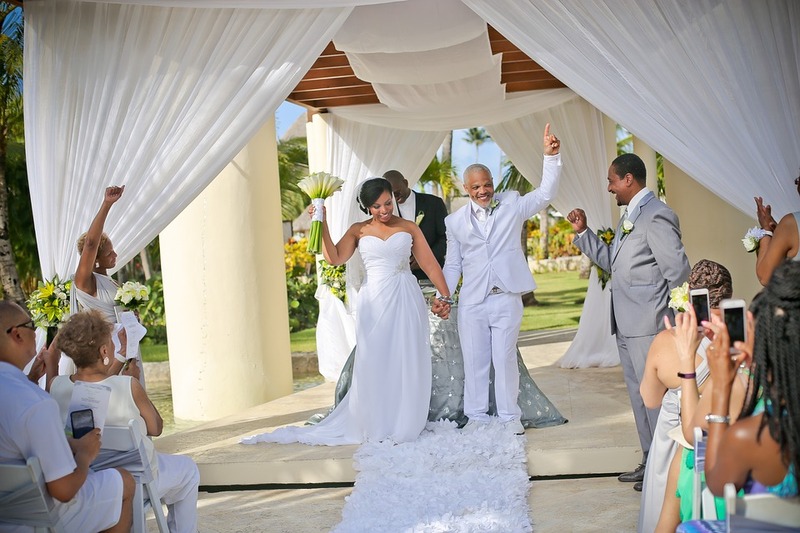 Planning a destination wedding can be more challenging since you are not physically there but you can always hire a great team to make sure all the details are in check. We are allergic to cookie-cutter wedding venues. You should be too. 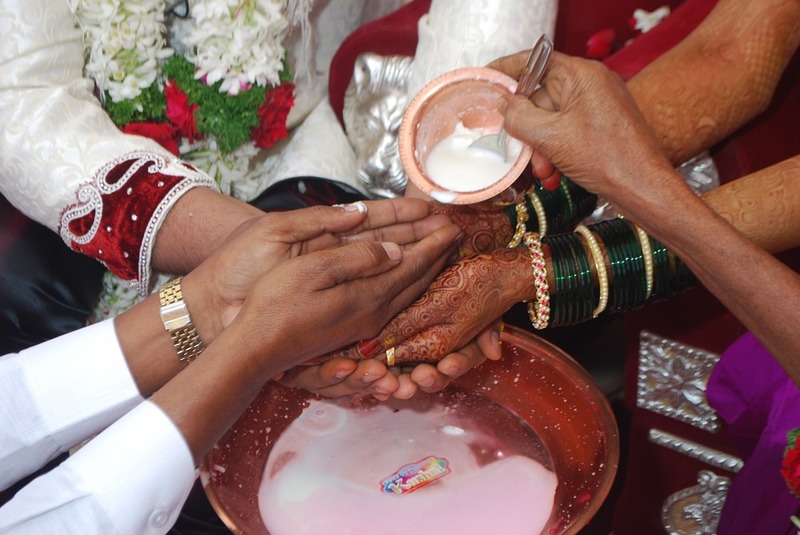 If you are unsure of where to get married, we recommend you hire a wedding planner. They have insight into the venue details that will best fit your style. They also have the inside scoop on which venues provide the most worthwhile experiences. We at RNE crave venues that will blow the minds of your guests. If you want a majestic garden vibe, we got you covered. If you want fantasy, we will find an incredible vineyard that oozes royalty. So it is important to do some research and consult with wedding designers and producers. Venues play a big role in choosing destination locations as well, so think about what you’re looking for in the architecture and feel of your wedding. You can add inspiration from other cultural traditions by mixing it with your own to create a brand new one. The options are truly endless. Just remember to focus on what matters most to both of you. Common centerpieces and tiered tablecloths are been there, done that. But how about countless candles and 20-foot high succulent walls? If you have a vision, get a team that has a plan that delivers! When thinking of eclectic design elements, lighting always comes to mind. String lights and dangling terrarium candle globes will go the extra mile. The next crucial step is to design your florals. Lavish roses, palatial succulents, and sumptuous hydrangeas all give off that modern deluxe vibe we crave. Then, think about your exit before the after party. Hire a food truck, hot dog stand or even ice cream cart. This can allow for your personalities to leave one more lasting impression. Unless you turn into a pumpkin at midnight, your reception shouldn’t end until you want it to. Your celebration can last ‘til dawn if you’re up for it. Take the party to the next level and celebrate your nuptials until the wee hours of the morning. Your guests will appreciate the option to keep partying past midnight. Consider extending your reception hours or even taking things to a local bar for some restless fun! All in all, you must have your fingerprints on the overall wedding experience. “A cookie-cutter wedding, what’s that?” says every badass wedding planner out there. But we don’t just talk the talk. This is your day, so let’s figure out how to make it all about you, down to every detail. 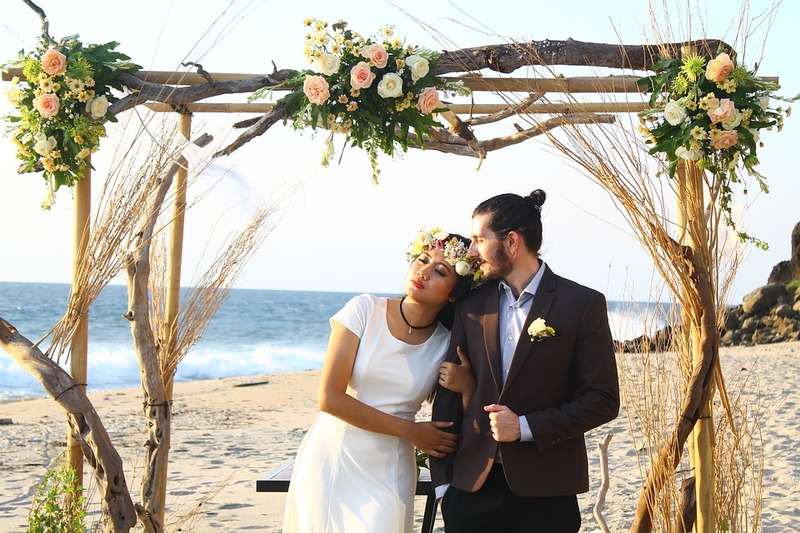 Say goodbye to Pinterest weddings and hello to the era of ROCKNEVENTS wedding production. We’re loud, outspoken, and badass. So are you. Let’s stop talking and start planning your wedding already. Bio: ROCKNEVENTS stages unique weddings from its headquarters in Marina Del Rey, CA. For great ideas, read our blog. 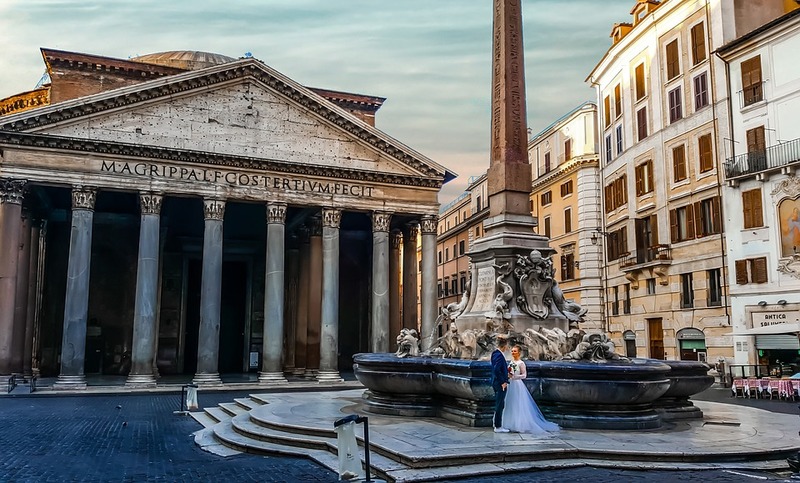 Why Have Your Wedding In Italy? 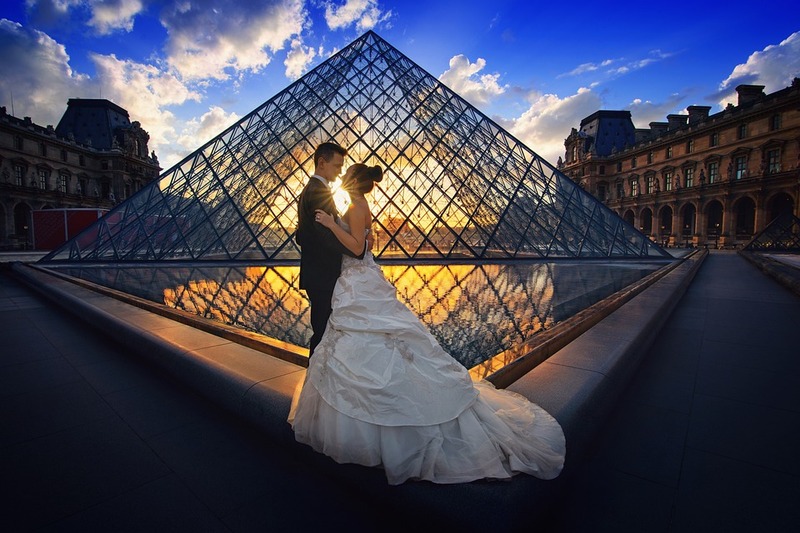 Looking to plan a destination wedding abroad? 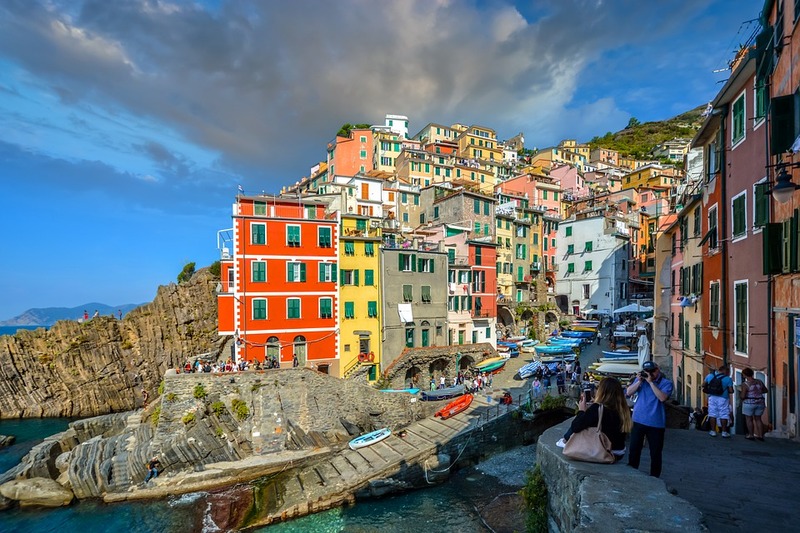 To select a place with history, with beautiful backdrops, and with plenty of local color, consider Italy. 1) Italians are well known all over the world for their fantastic traditional weddings. 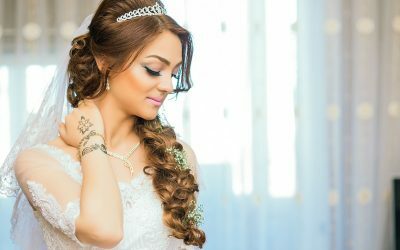 As a result, wedding planners, venues, caterers, hairdressers and florists are very professional due to many years of practice in this field for the numerous weddings organized here not only for Italians but also for foreigners who have chosen Italy as their wedding venue. You will be in safe hands here and have an absolute perfect wedding, just as you and your guests dreamed of. 2) Italy is “Beauty” in the real sense of the word – from the North of Italy to the South and everywhere in between. It seems to have many different worlds in one; an example of this is Tuscany, which is known all over the world as a place of incredible beauty, history, art, and more. So no matter what your tastes are, your wishes can be fulfilled whether you choose the north, centre or south of Italy. From Castles to Villas, from Borgos to Masserias, you can find a large range of venues with different styles. 3) Romanticism. Italy is the place!!! The old towns and cities are full of breathtaking architecture with walks through the narrow dimly lit ancient passageways, told folks gathered around a bench chit-chattering in the piazza, the church bells ringing.. Everywhere you look, you live and breathe “amore”… the essence of marriage. 4) The internationally loved Italian food is great wherever you go in Italy; in fact it’s difficult to have a bad meal here. Typically, locals dishes vary from one town to another, giving you a wide variety to choose from. What’s a good meal without good wine!! Italian wines and “proseccos” are also one of Italy’s passionate loves and creative mastered pieces of art … which goes far beyond just a drink to accompany your meal. 5) The weather is delightful… mild with the exception of a few months. This allows you to have a wonderful time out in the sun or under the stars in a beautiful garden or on a swimming pool terrace for your wedding reception. This is much loved by the women as they can wear their beautiful evening dresses without having to worry about carrying a jacket along with them. 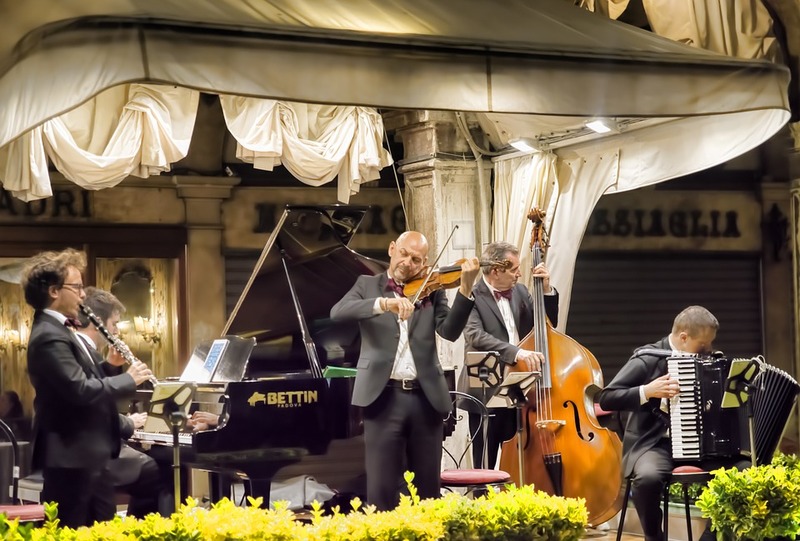 6) The live music that you choose for your wedding is just as important as the wedding ceremony and you can find just about everything you can imagine from Classical, Soul, Jazz, Hip hop, Opera to Rock even in the smallest towns. 7) Your guests will be having a holiday when they attend your wedding and will be in full holiday spirit. 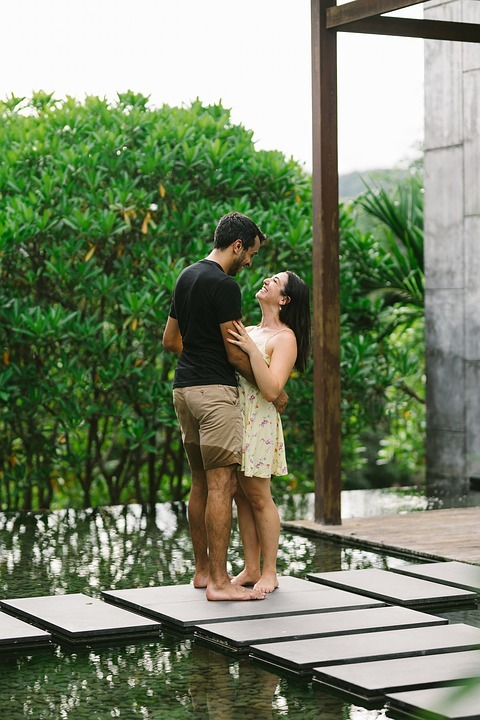 Therefore, whilst you’re enjoying your wedding day come honeymoon, they’re happy to attend a real “dream wedding” and they also are relaxing themselves. 8) Italian people are warm, hospitable. and absolutely love foreigners. You both will feel at home and also you’ll feel that you’ve become part of a big family every day that you spend here. 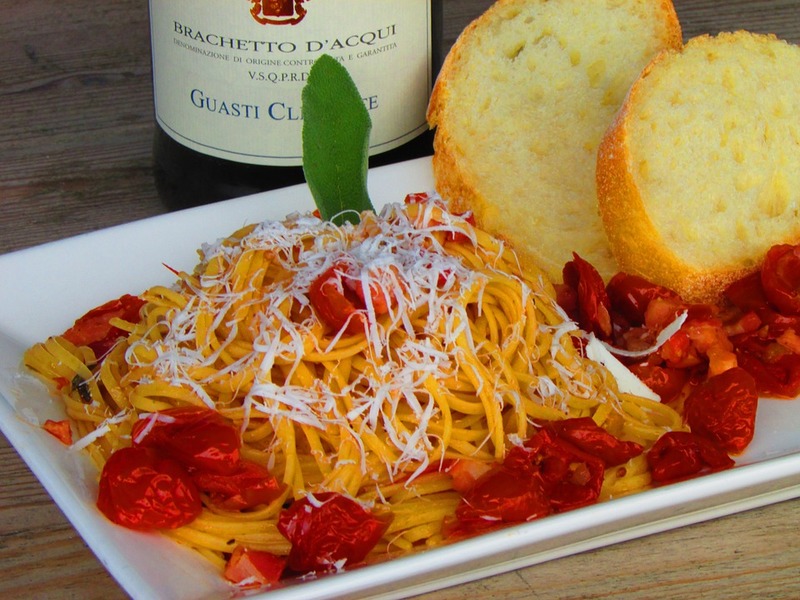 9) Italian style… and taste are well known and much appreciated everywhere, also this will be transferred into your wedding day with every tiny detail, leaving an impressive and memorable gift to all that are present. 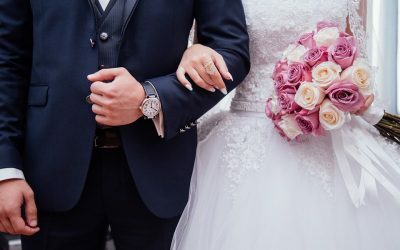 When your dream is to be married abroad, specifically in Italy, you can’t go wrong on selecting and experience wedding planner with ties to the local wedding vendor scene. 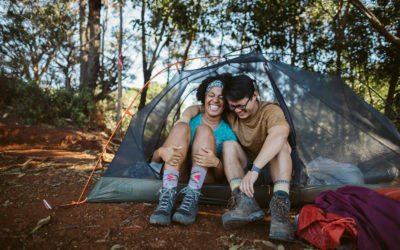 Help finance your wedding dream with a Honeyfund honeymoon registry. Bio: Prestige Weddings Italy offers wedding planning services for couples who want to marry in picturesque Italy. 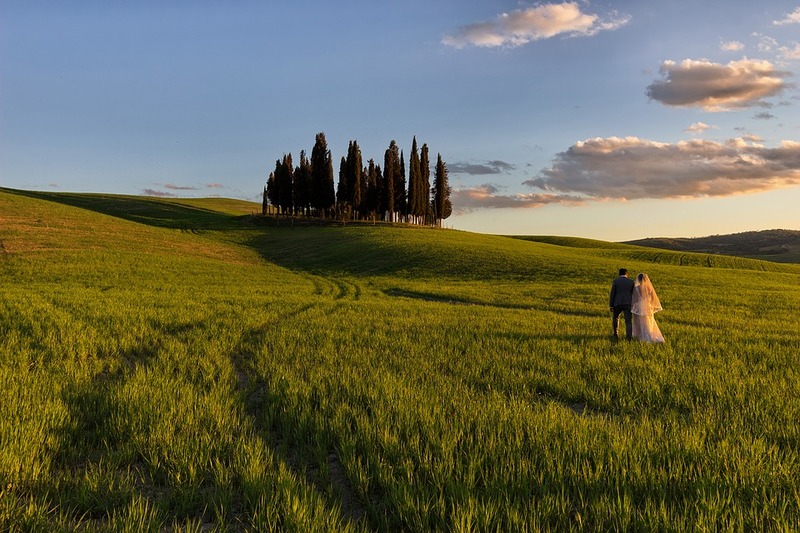 They offer standard and custom packages when planning weddings in the most picturesque parts of Italy that use established contacts to create a beautiful day.